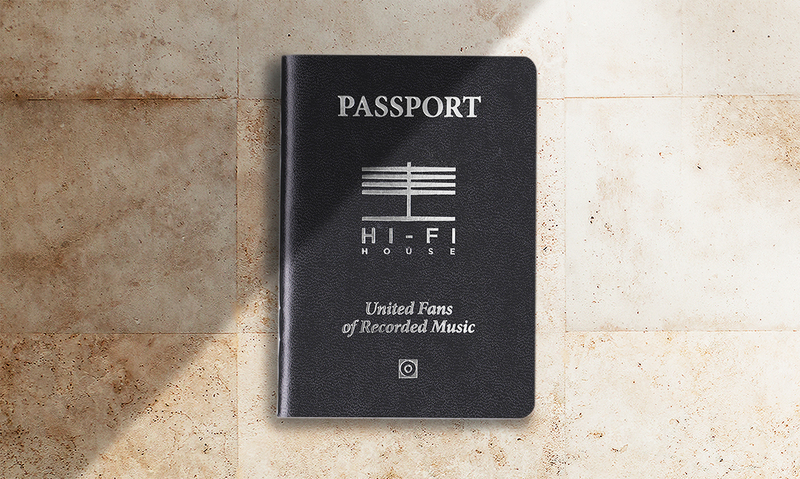 Hi-Fi House Passport | Cody Fenske Design Co. 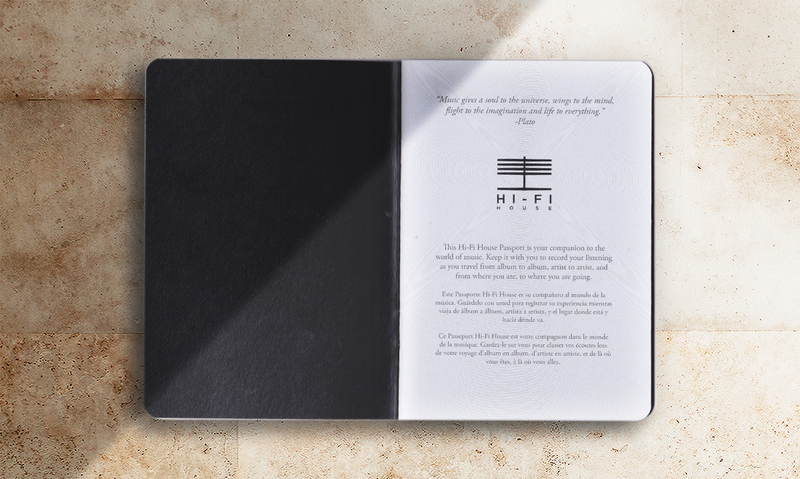 The Hi-Fi House needed a product they could use to entice members to return often to listen to essential records. After discussion, I recommended to them that they create a passport. Something that could be stamped to document which albums a member had listened to while at the Hi-Fi House through various education programs. 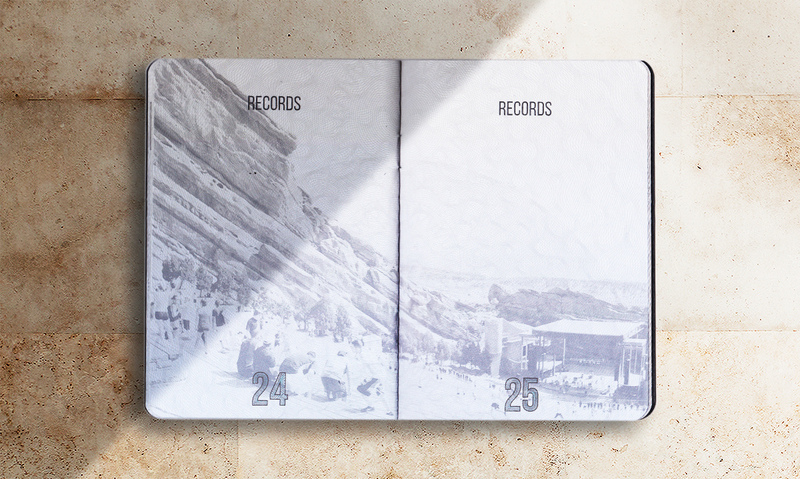 Keeping with the traditions of typical passports, we included a selection of historical music locations. 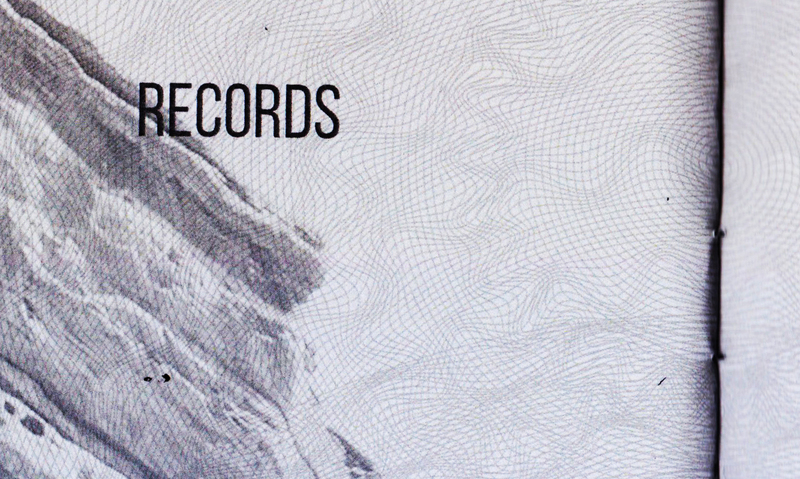 A couple venues, recording studios, etc. 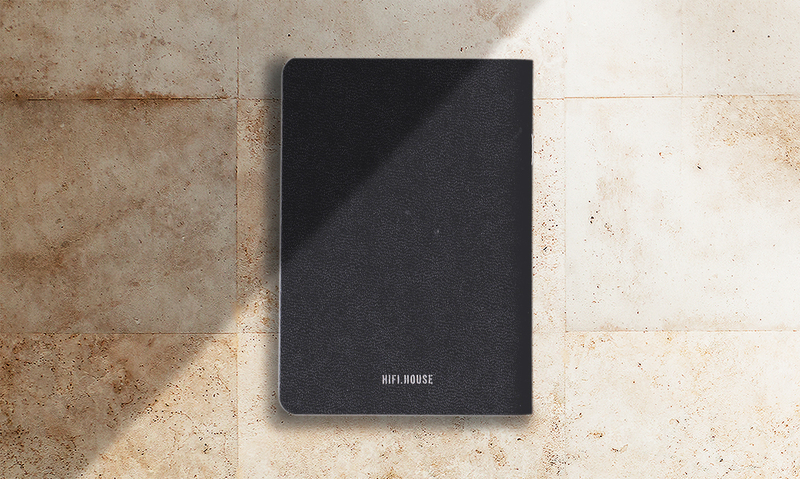 A warbly pattern was made to mimic an irreproducible image, like a traditional passport. 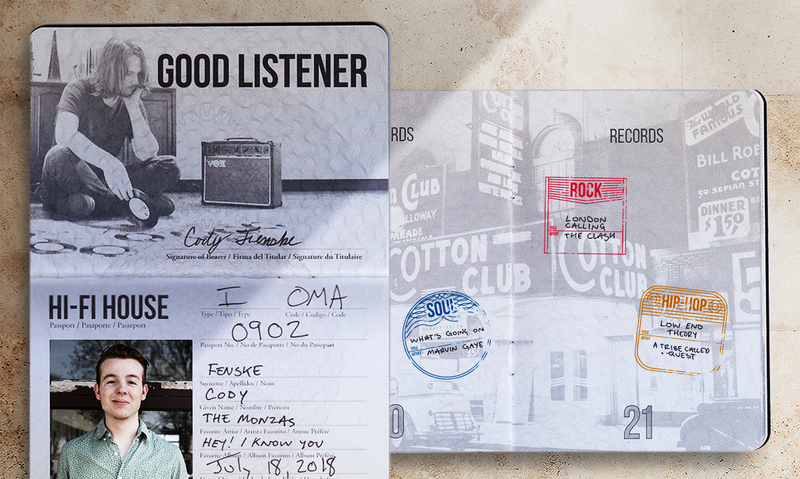 A series custom numbers were also created, along with a set of stamps that members use to document which albums they’ve listened to.